Type: Pebbles and sand with clear waters. Attracts many young people and is ideal for children. 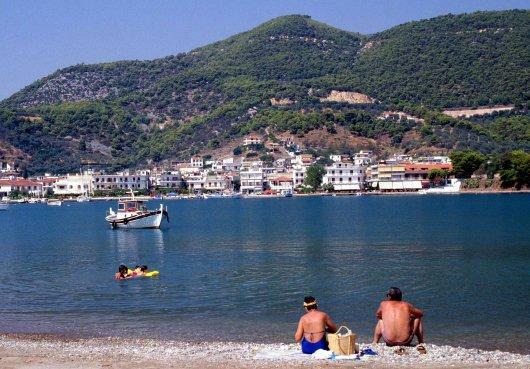 Location: Located on the south side of Ancient Epidaurus, 2 km from the port. Type: Sandy beach with clear waters and stones. Ideal for a relaxing day at the beach. 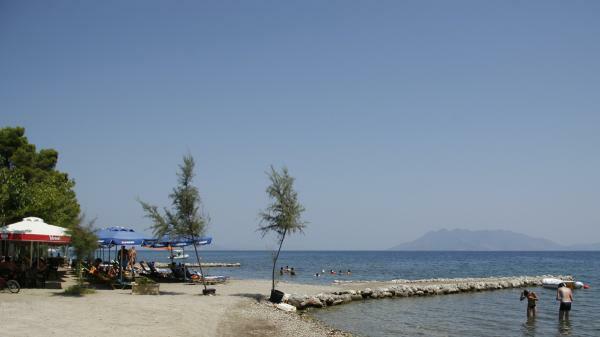 Location: Located close to Gialasi beach and opposite Panagitsa beach. Type: Pebbles and sand with crystal clear waters. 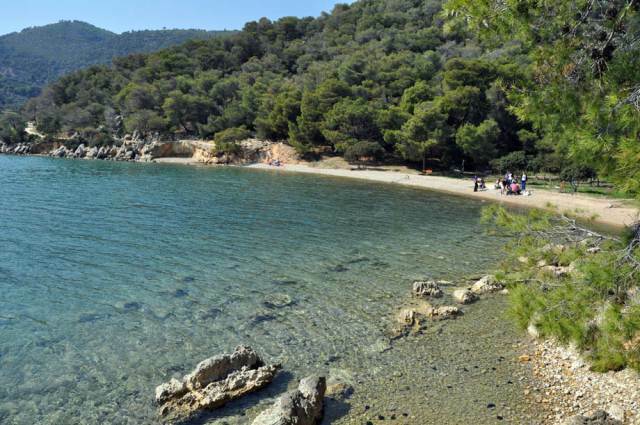 It is a quiet and remote little beach surrounded by greenery. 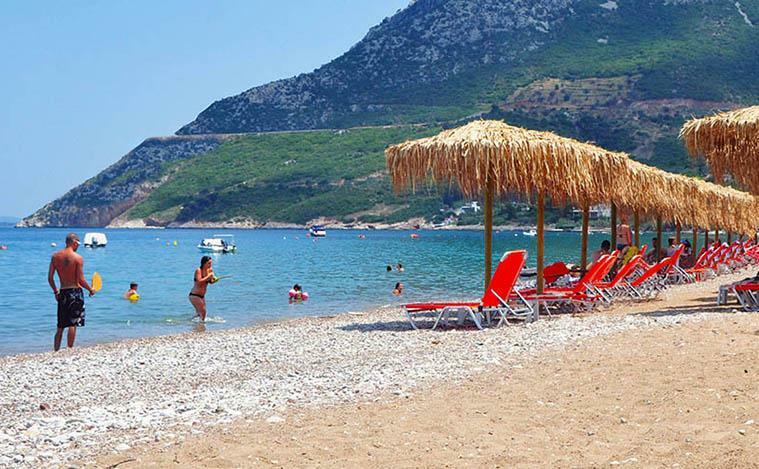 Location: Located next to Vagonia beach. Type: A unique and tranquil beach with pebbles and crystal clear waters. 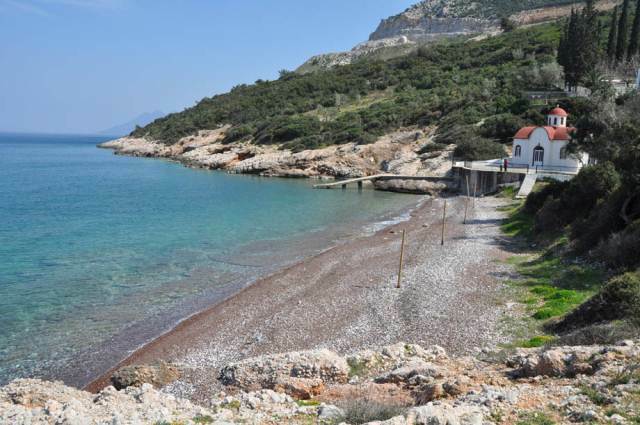 Location: Near Gialasi beach, on the southern part. Access: Can be reached by road or sea. 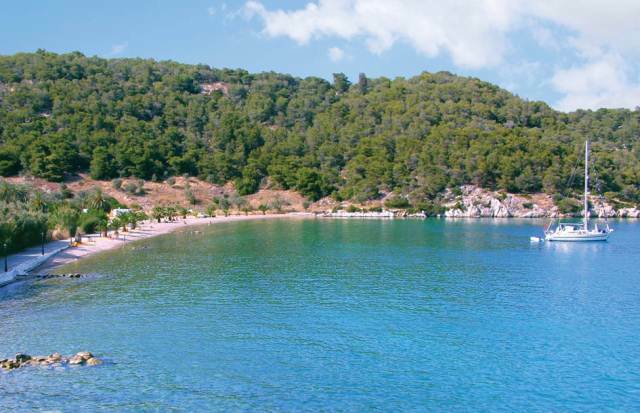 Type: Surrounded by lush greenery, this beach, with its crystal blue waters, provides tranquility and relaxation. Location : Located behind the church of St. Nicholas.